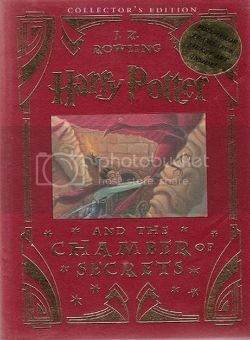 The Book Savoury: Harry Potter Special Editions and Pop-ups, and more. 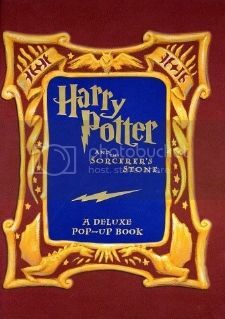 Harry Potter Special Editions and Pop-ups, and more. For muggles and wizards. 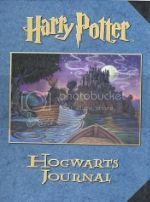 Harry Potter in French, a Harry Potter journal, collectible editions, and out-of-print pop-up books. All new. Click here to find these titles for sale by The Book Savoury. 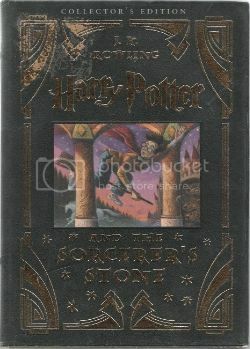 This is a blank journal for Potter fans to list their magic spells. Paper engineering by Rodger Smith, six pop-ups with scenes from the story include pull-tabs and 3-D. With a set of 4 attached postcards. New, in publisher's shrinkwrap. Out-of-print. This is a delightful playscape. 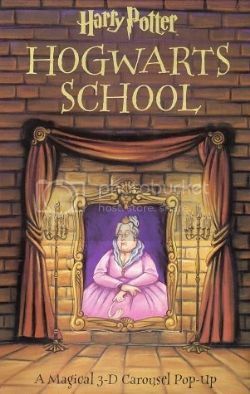 A carousel opens to Hogwarts School scenes with paper doll characters for imaginative play. New. In publisher's shrinkwrap. Out-of-print. Rare. Special edition. Gilt edges on pages, titles and devices. With paste-down illustration and green leatherette binding. Illustrated end-papers, acetate dust jacket. New. Out-of-print thus. Special edition. Gilt edges on pages, titles and devices. With paste-down illustration and red leatherette binding. Illustrated end-papers, acetate dust jacket. New. Out-of-print thus.